Today I witnessed the extraction of a complete stranger's cornea. The procedure was preformed in small derelict room on the edge of the Bagmati River — where an average of 40 bodies are burnt daily. Halfway through the procedure, the lights in the room went out, and the two Nepalese surgeons instructed family members to shine the lights from their mobile phones onto their dead relatives face. This was not difficult. This was not difficult because they were already filming the procedure. My Western eyes found this particularly bizarre. I tried to imagine the same thing occurring in a Western context and obviously could not. I couldn't help but wonder Why. Would the video be used to show friends and relatives who were not there? Was it a way of parading the selflessness of the man? 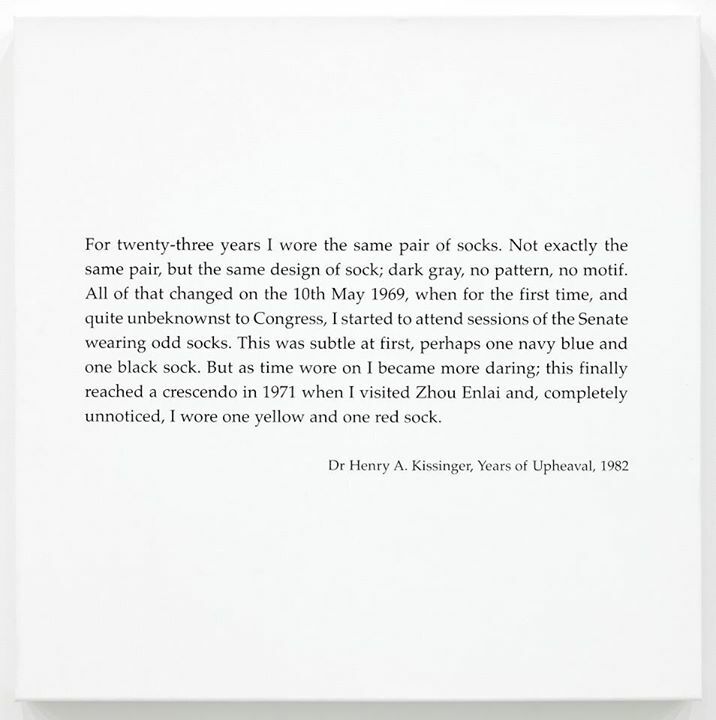 Or was it simply for remembering? I couldn't imagine any context such a graphic video would be shared. I left the operating room confused. On my walk home through the bustling, smoggy streets of Kathmandu, I felt strangely reverential to my surroundings. Being saturated in death has propelled me into a state of conscious awareness — a state of waking mediation and I realised that I shouldn't try to understand Pashupatinath on a logical level. If I was going to attempt to honestly document what was in front of me I had to stop trying to approach things from my logical, Western eyes. A reflection of mourners surrounding a body by the Bagmati River, Pashupatinath Temple, Nepal. For the next two weeks I will be spending most waking moments in the presence of the dead and dying at Pashupatinath Hindu Temple in Kathmandu, Nepal. I'm curious as to what affect this will have on my mind as it will be my first intimate interaction with death. I will record each feeling as it comes through words, visuals and video. 'LEAVE BEFORE ENTERING', On the streets of Montreal, Quebec, Canada. Always good to know someones intentions...up front. A young man sleeping at a run down hostel in Bangkok, Thailand. I've been away, far, far away, but I'm back and will be uploading work from the streets of Montreal for the next few months! Hope all is well in your worlds. I shouldn't have survived the minutes before or after this photo was made. PICTURE THIS: Five-minutes prior I was knee-deep in water, staring into the angry eyes of five rabies infected dogs that decided I looked pretty delicious in my full-length Tibetan yak skin jacket. And I guess I kind of did. All I had to defend myself were my Dr. Martins, Jack Picone's Canon EOS-1N and the fact that dogs with rabies hated water. So with a few kicks and a bit of luck they retreated back into the mist. But by now it was dark — the only light in the valley was coming from a small tee-pee surrounded by wild horses. I made my way there quickly and found a family of Tibetan cowboys inside eating yak butter tea under the golden light of a lantern. They welcomed me inside, offered me some tea, a can of coke and a conversation made up of elated hand gestures and plenty of smiles. After dinner, the father offered me a lift back to my room on his motorbike a few kilometres away in the small city of Litang. I agreed, waved good-bye to his mother, wife and kids, and hopped on. He smelt of rum, but that barely fazed me considering the events of the previous few minutes. Yet after only a few miles of driving, the cowboy stops his motorbike, and, in one quick motion, turns and attempts a kiss. My instincts kicked in. My left hand went up, and I pointed at my ring that I was wearing on my wedding finger. To my surprise, he obliged and we continued our journey. After several strange detours, I made it home, wrapped myself up in my yak and counted my lucky stars. A film I made of a 'Sea Gypsy' flag being funky in the wind. What do you get when you mix LSD, nudism and psychopathy? In the late 60's Canadian psychiatrist Eliot Barker sought permission from the Canadian government to obtain a large batch of LSD. He then found a bunch of criminal psychopaths, lead them into a bright green room he named the 'Total Encounter Capsule' and asked them to remove their clothes and 'socialise' for 11 days. What did the LSD-fuelled criminal psychopaths learn from the naked psychopathy session? How to be loving, empathetic or compassionate? Well, no - the group actually became better psychopaths. They worked out how to fake these feelings and 80 percent re-offended, as opposed to the usual 60 percent. 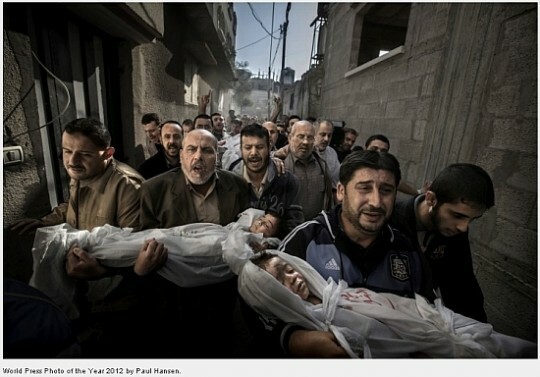 Swedish photographer Paul Hansen won the 2013 World Press Photo of the year with an image that flirts with the limits of alteration. The photo has sparked a heated debate in cyberspace, not because it captures a funeral procession of two Palestinian children killed by a missile attack in their home late last year; but because it looks like a movie poster. So how far is too far in a world full of digital manipulation? Do the ethics that encompass photojournalism still apply? What bothers me about Hansen’s image isn’t its content. It's Hansen choice to dramatically alter a perfectly fine image. Hansen knew the guidelines, and he ignored them and the judges chose to ignore the obvious alterations too. But his audience disapproved. Hansen knew his image would be scrutinised. So why did he do it? Honestly, I'm not sure. The problem for me is that the image has lost a large portion of its integrity because Hansen has surgically removed it through Photoshop. What gives him the right to alter the truth? Why strip a powerful image of its honesty? I guess in the case of this particular image I should realise that any publicity is good – right? And that more people have seen this image because of the debate it has ignited. So isn’t it a good thing Hansen’s undeniably poignant image reached such a large audience than it arguably wouldn’t have if it weren’t altered? Well, almost. It demonstrates that we, as professional image-makers, are more capable of deceiving the public than ever before. Although, what frightens me more than this is the willingness of prestigious contests like the World Press Photo awards to grant misleading images first place.